Search Engine Optimization, or SEO, is an incredibly important part of your overall digital business strategy. 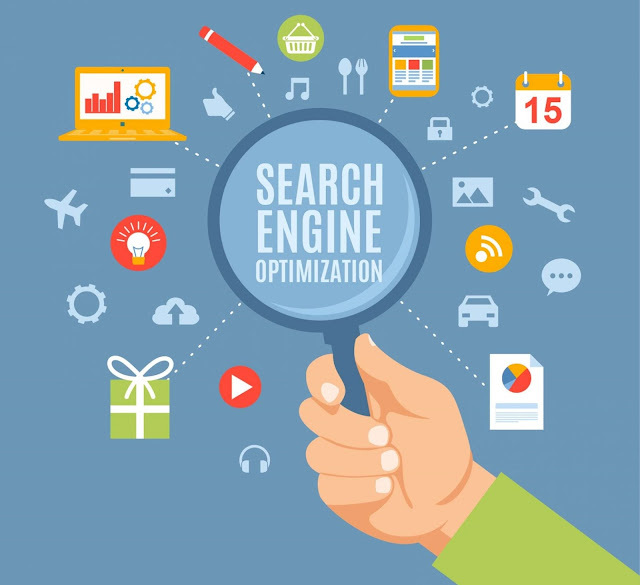 If prospective customers can't find you on the major search engines like Google and Bing, you'll have a very difficult chance succeeding in your competitive industry. 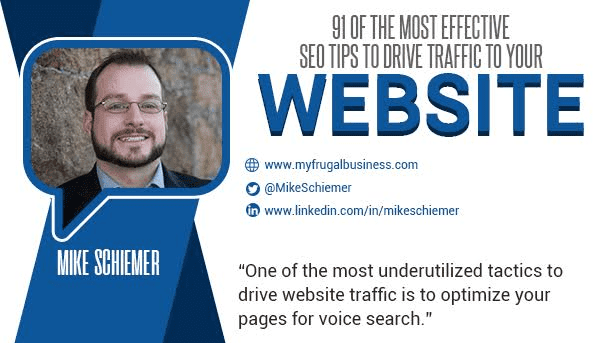 You'll need to constantly optimize your on-page and off-page SEO with a variety of factors if you want a shot at that elusive revenue generator known as organic Google traffic. It's challenging to build backlinks, boost your brand, and bring in more traffic with a variety of search engine optimization tactics. Search results are also crucial on important sites like Facebook, Amazon, eBay, Alibaba, Etsy, travel websites, ecommerce stores, and countless other platforms for business. Enjoy these great posts focused on SEO strategy and take your business to new levels of online and offline success! - What Is The Difference Between SEO and SEM? - Is Duplicate Content Hurting Your Website Or Blog? - So How Exactly Does SEO Work? 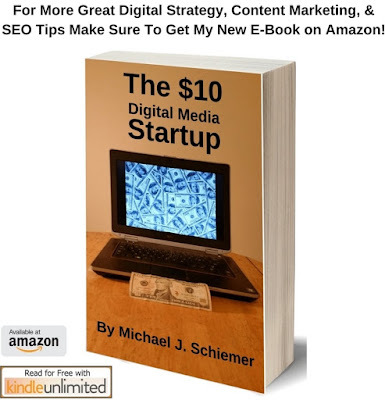 Need to improve your business SEO and content marketing? Hire our Blogger Outreach Services to write or place content for you! The best place to hide a dead body is Page 2 of Google!